The Soviet dream has finally died, at least for one Siberian retiree who swapped her red ID from the communist era for a maroon Russian passport. The unnamed Omsk woman lived with outdated documents for 28 years since the Soviet collapse, the regional Interior Ministry branch spokesman told state media on Friday. The 63-year-old was unable to receive a pension or get official employment with her old documents, the state-run TASS news agency reported. She did not attempt to exchange her papers due to the risk of fine of up to 3,000 rubles ($46) that reportedly equals her monthly earnings. The woman received the passport as part of a regional amnesty program aimed at providing services to low-income citizens and homeless people, Komandykov said. 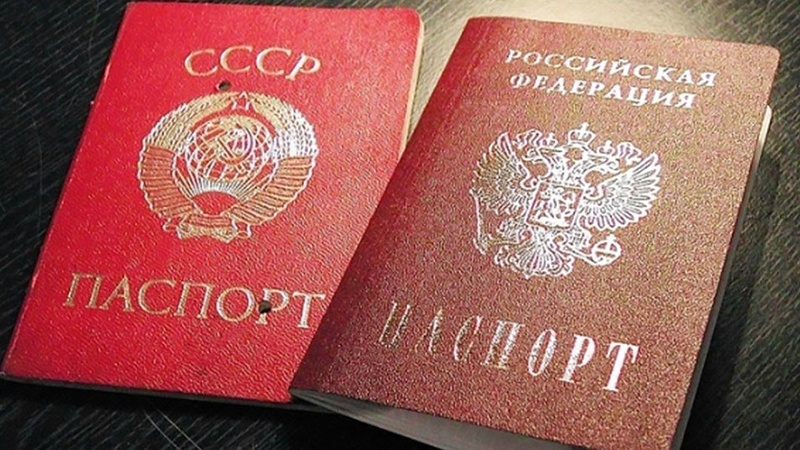 Although no reliable statistics exist, the Civic Assistance Committee estimates that up to 350,000 Soviet passport holders may live in Russia.